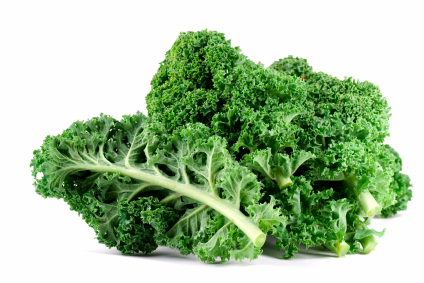 Kale has been getting a lot of press as the new super food. High in fiber and iron, this 'queen of greens' needed to be added to my diet. But how? Sister # 3 bought one and made me a smoothie - amazing - and I was hooked. Sister # 2 has had one for a while, and not to be left out, sister # 1 got one just last week. Although not an inexpensive machine, it was worth every penny. I use it most days and love it. So what about the kale you ask? It goes into every smoothie I make. All ingredients go into the Vitamix machine plus some liquid. I use water or juice but I also use soy milk and coconut water. Next, turn on and turbo blend for almost 1 minute. It makes the smoothest drinks ever! Consistency can be changed by adding more liquid. Here's what my smoothie looked like. Not bad, but depending on the ingredients you use, the colour might not be so pretty. Kale and red berries for example make an ugly ( kaka-like) coloured smoothie but it still tastes good. Cheers to your good health and mine! Looks great Laurie. But remember you need vitamin C to absorb the iron in the kale. Without it, you are not getting the benefit of the greens. I always add a whole lemon. Thanks for the reminder Jon. I usually add lemon as well.